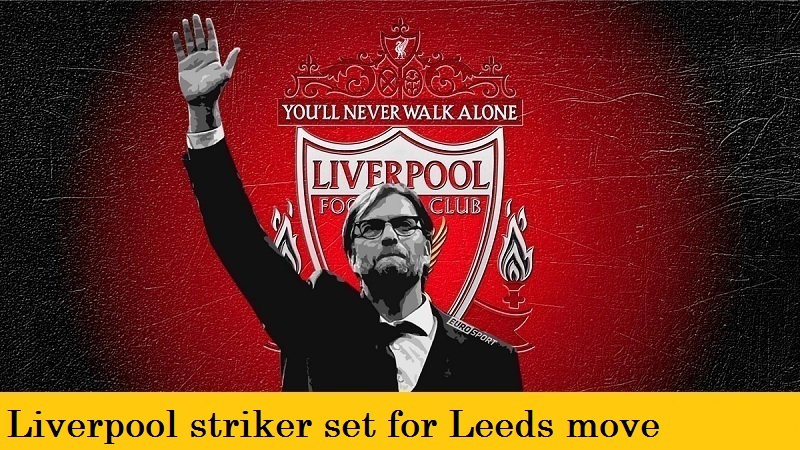 Forgotten Liverpool striker may move to Championship side Leeds United in the January transfer window in a bid to reignite his stalling career. When he signed for Liverpool in June 2015, Danny Ings was regarded as one of the hottest young strikers in England, having helped Burnley to promotion, before featuring prominently for them in their subsequent Premiership campaign. He had just won his first full England cap when an anterior cruciate ligament injury suffered in his first training session under new manager Jurgen Klopp saw him miss the rest of that season. Returning the following season in an EFL Cup tie at Spurs, Ings suffered another injury, this time to his right knee, which saw him spend another 9 months on the sidelines. He made his first appearance this campaign in Liverpool’s EFL Cup defeat at Leicester in September, but with the likes of Sadio Mane, Mohammed Salah, Roberto Firminio, Daniel Sturride and Dominic Solanke all ahead of him in the pecking order at Anfield, a move to Leeds may help Ings regain his fitness and form.